We can’t always prevent floods occurring but we can be better prepared. The University of Hull and Humberside Fire and Rescue Service have come together to take action. 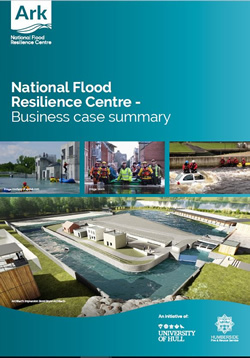 Ark: National Flood Resilience Centre is the first facility of its kind anywhere in the world. It provides realistic environments that will enable businesses, specialists and communities to build resilience through collaborative training and research. Including a full sized street scene and other settings, Ark will create specific, real-life flood scenarios where emergency responders will train and practise safely together. As the risk of flooding increases, Ark’s facilities will enable our researchers to improve the understanding of floods and find better ways to predict, prepare for and manage the impact of flooding on individuals, communities and the economy. 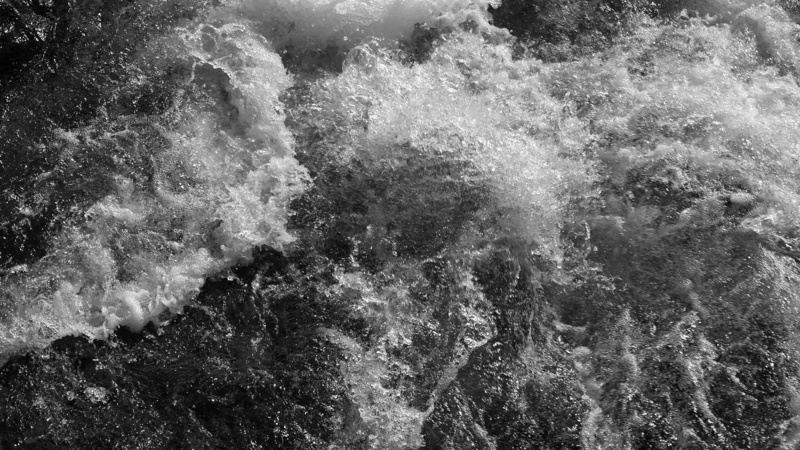 We know from experience just how essential it is to provide an effective emergency flood response. Ark will give Fire and Rescue Services and all the other responding agencies, a facility where we can prepare in a much more realistic way, and access to a wealth of research and innovation power. 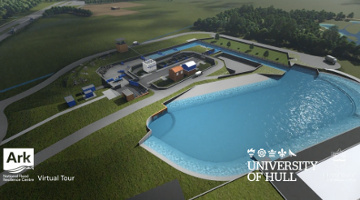 The realistic flood environment at Ark will lead to a step-change in our flood resilience capabilities and establish the centre as the go-to place for research, innovation, teaching and training. It will provide another way for the University to apply its expertise in service of the local community and the UK as a whole.